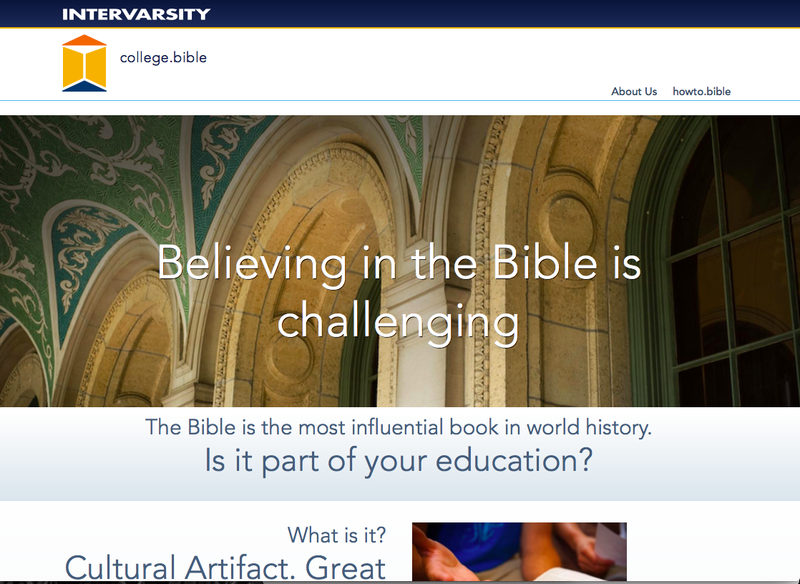 A wiki-based Bible project that attempts to create a comprehensive encyclopedia about the Bible from a Biblical Point of View. 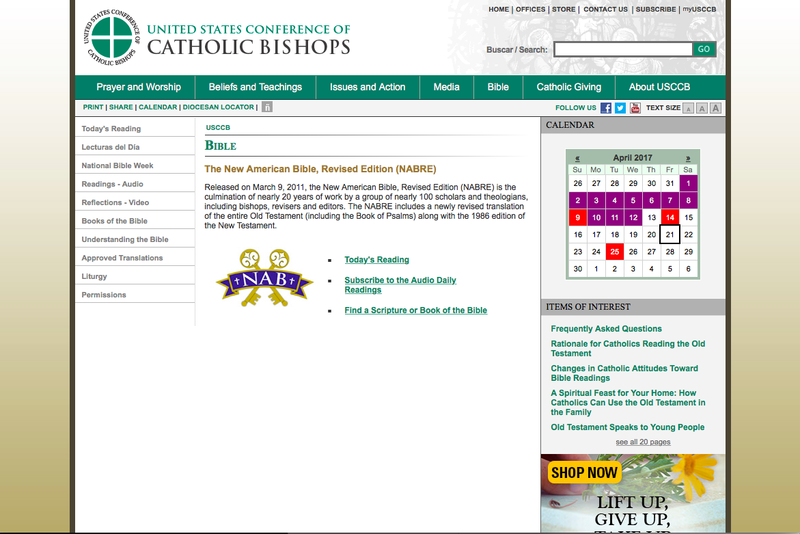 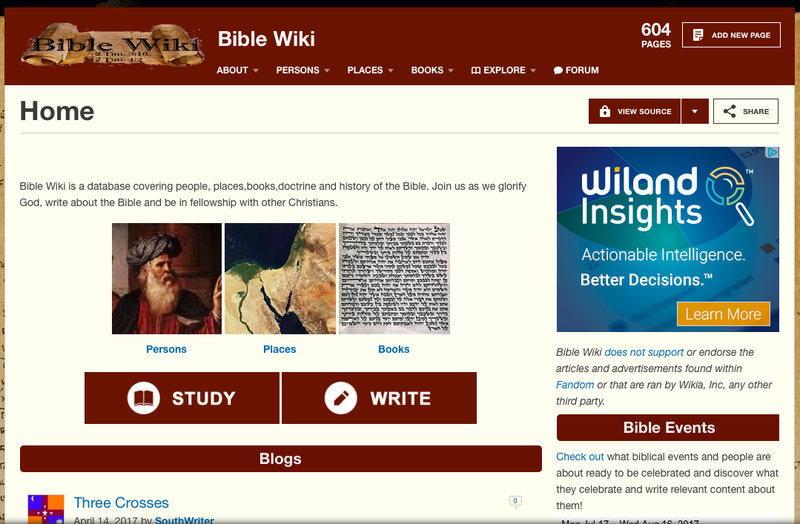 Rather than speculating the Bible's credibility like Wikipedia, Bible Wiki strives to be an alternative to Wikipedia. 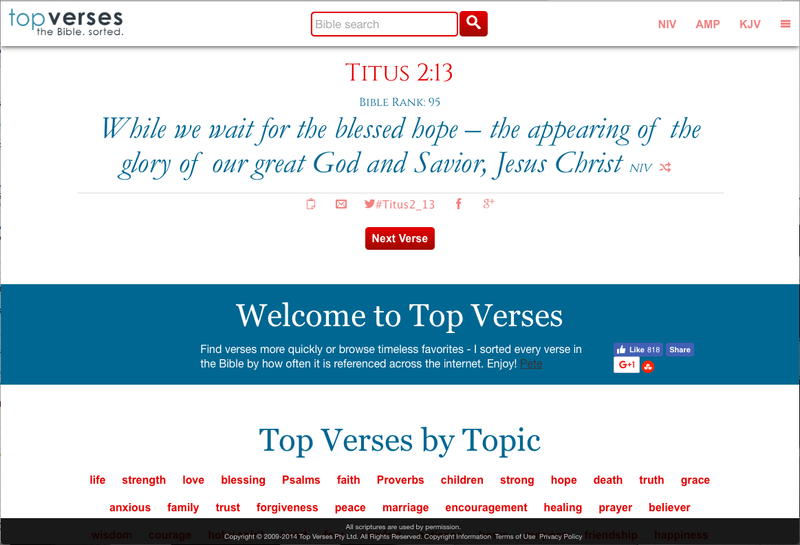 Instead of a highly secularized resource filled with debates Bible Wiki seeks to make Biblical content well known without all the arguments.